Don’t miss out on this awesome Carnival 5 Game inflatable! 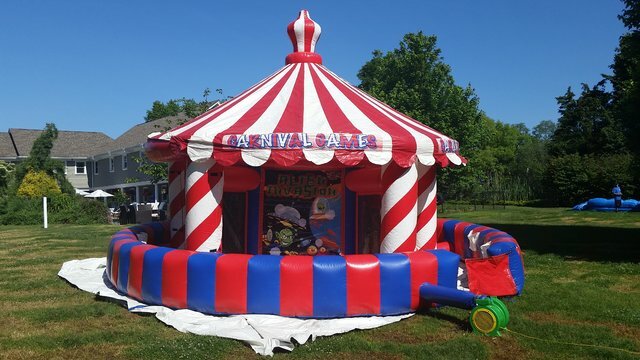 Perfect for carnival and circus-themed parties and events. The best part is they are all in a circle, so you can move around the unit and try these five different and exciting games! Games include: Alien Shootout, Frisbee Toss, Ring Toss, Baseball and Basketball.